리마, 페루의 포사다 페레그리누스 | 호스텔월드에서 예약하세요. Welcome to Posada Peregrinus! 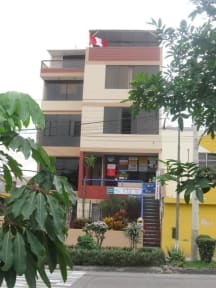 We offer a different concept in the business of hospitality, because although all rooms are seperate, we creat a friendly atmosphere as and family pension where guests can experience the hospitality, warmth and homeliness of a Peruvian family. 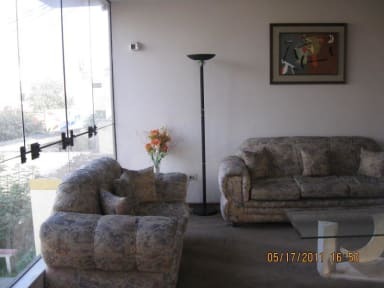 We have a great location between the districts of Lima, Pueblo Libre and San Miguel, which allows quick access in just 15 minutes from Jorge Chavez International Airport, 20 minutes from the Historic Center of Lima and 30 minutes from Miraflores.